Course Highlights: PAY US ONLY IF YOU GET A JOB!! About the course: he Android platform is based upon Linux Kernel and is created by Google & the Open Handset Alliance. Our Android Courses offer you the techniques to develop applications on the Android platform with the use of the Java programming language. This is a perfect course to get started with Android programming. This course is for students who wish to get up to speed with writing apps for Android devices. 1. Guaranteed job. Pay us only if you get a Job!! 2. 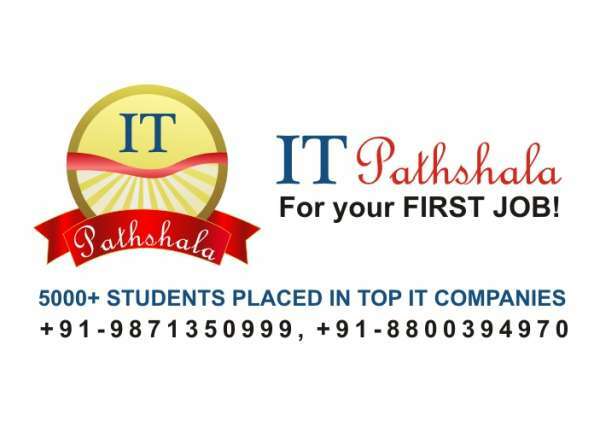 Commited internal placement cell. Cmc ltd: android training in noida!! !